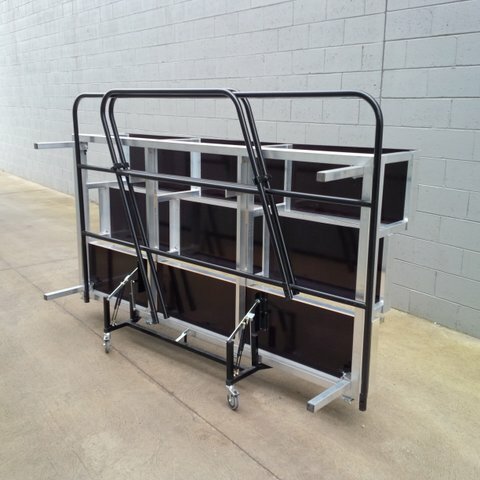 Welcome to Select Concepts new release MELBA Fold & Roll Choir Riser. Specifically designed for the education/school market for use by a single person. Easy, versatile and above all safe. To perform or not to perform? 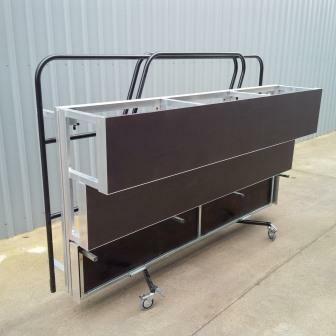 Select Concepts are Australian designers and manufacturers of quality portable staging. 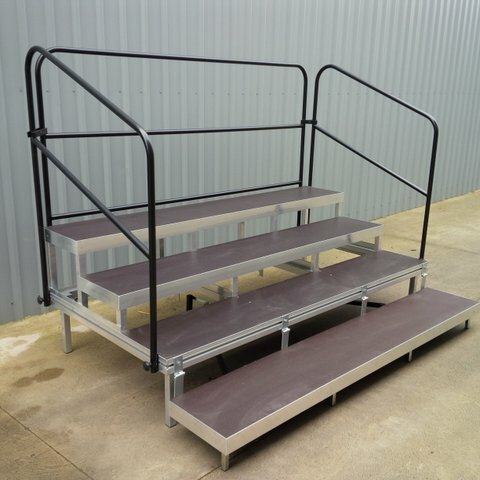 Leadership / The Education Show - You Are Invited To Join Select Concepts School news / Let it fold - let it roll: fold & roll quattro and melba package deals with free accessory giveaways School news / Easter & ANZAC Day events - why do our fold and roll stage systems suceed?